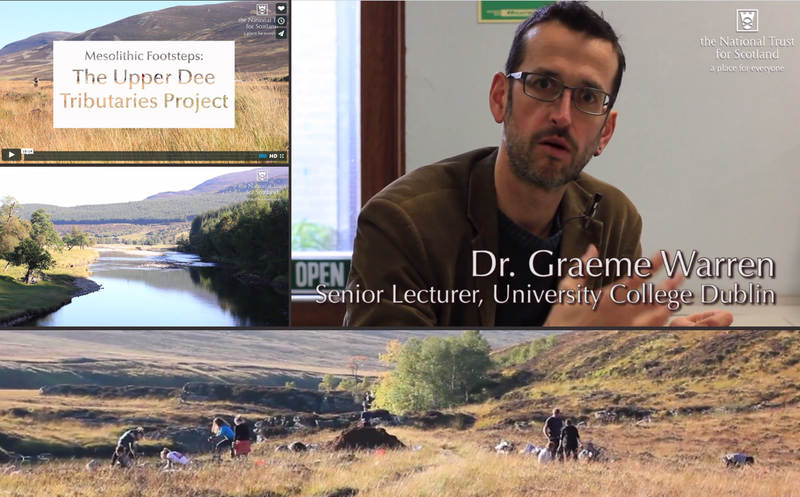 A new video on Vimeo released this month about the project in Scotland. Thanks to Caroline Wickham-Jones for sharing. This entry was posted in British archaeology, Digs, Hunter-gatherer-fisher, Mesolithic by Spencer Carter. Bookmark the permalink.